MTV uutiset was interested of Heidi.A.Design having two dresses in the Independence day gala of December 6th in the Presidential castle. 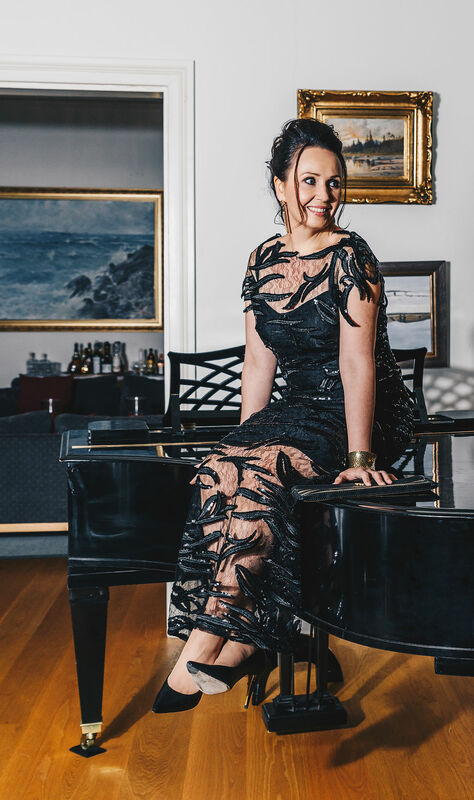 It also told that this is the first time Heidi Ahlbom has designed dresses for the gala.It showed how Kristiina Salonen`s dresses turn into three different evening dresses. Anneli Sorvakko was also pictured. The pictures were taken by Ellijuulia Photography.